It’s been a while since I last updated this site, but I have been pretty busy with work, wedding, and whatever else is thrown my way. That being said I haven’t been shooting as much as I would like to. 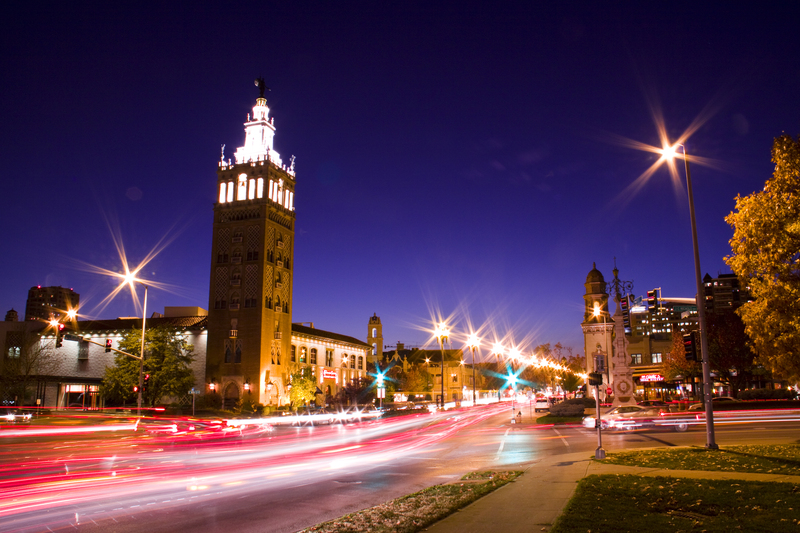 This is a set that includes some big icons of the country club plaza shopping district in Kansas City, MO. 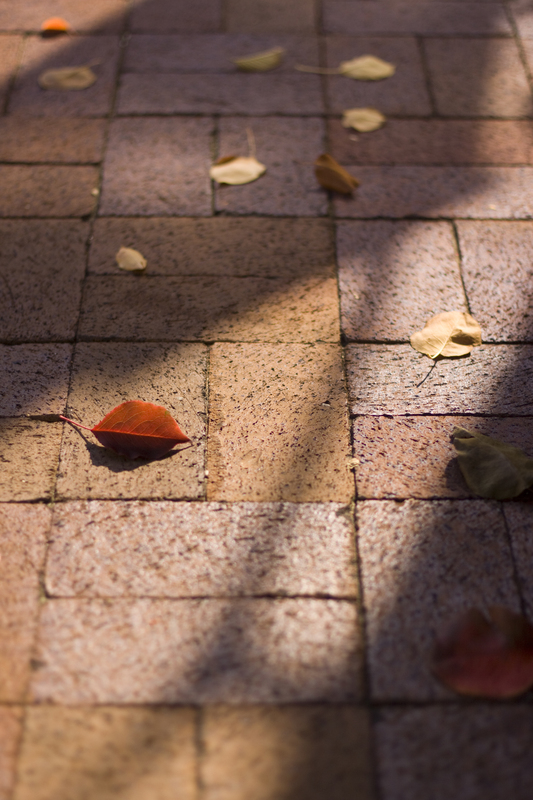 The leaves were dancing with the wind and scratching a beat on the brick pavers and with all of the color falling off the trees it made for a fun shoot. 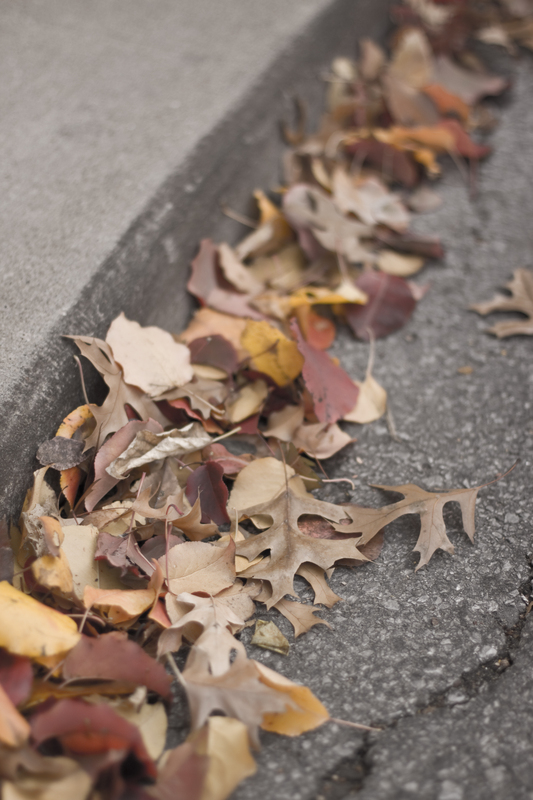 There was a group of ladies watching as I knelt by the gutter to take the picture, and they were trying to figure out what was so interesting, and one even said “…maybe he’s trying to catch the leaves as they spin up.” I hope you enjoy them as much as I did. 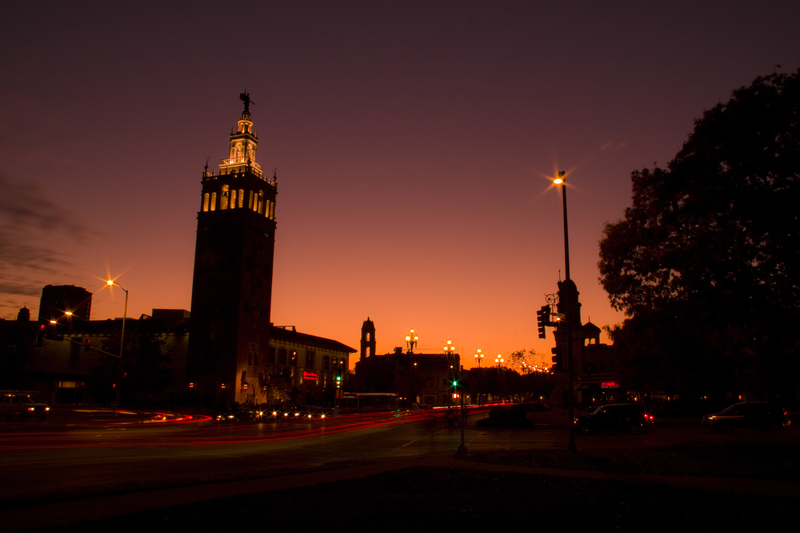 This is the eastern side of the country club plaza, with one of the most recognized towers in on the plaza. It has been gorgeous out the past few days in Kansas City, so I took that opportunity to shoot the sunset and twilight with some car trails(my favorite).